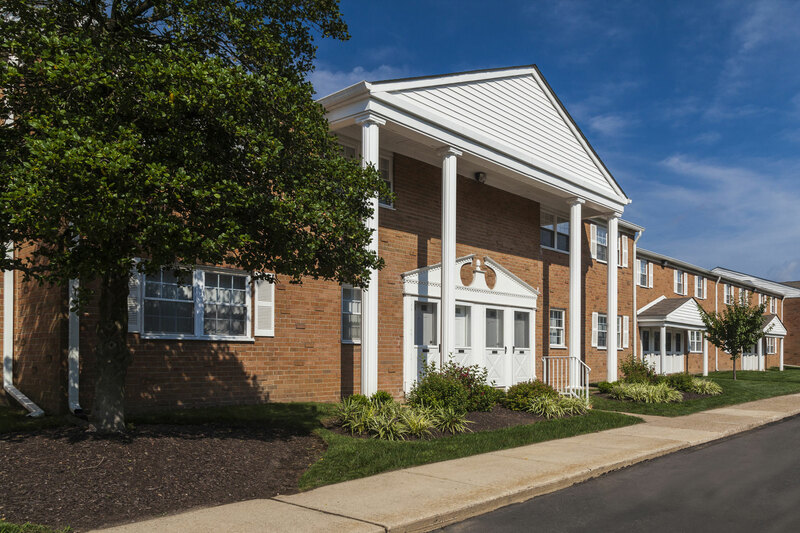 Situated on 17 beautiful acres in Lower Bucks County, Orangewood Park offers a range of apartments in Levittown to match your needs with access to nearby schools, area employers, and several local amenities. Our rental community is located near shopping, dining, and culture with convenient access to major highways and all that the greater Philadelphia area has to offer. Located northeast of Philadelphia, Orangewood Park has the best of both worlds in its local small town charm with access to the big city. Just steps from your Levittown apartment, you’ll find an array of dining options including the beloved diner fare and heart-warming Italian options. Nearby Levittown Town Center offers convenient shopping, while Langhorne Shopping Center is a short drive away. For wherever you want or need to go, our apartments in Levittown are located less than 15 miles from both I-276 and I-95, providing an easy commute to Center City, the greater Philadelphia area, and New Jersey. Less than a mile from your door, you’ll find the closest bus stop putting you within a convenient reach of things to do and see in the area. The closest SEPTA Regional Rail stop is just a 10-minute drive away at Levittown Station on Bristol Pike. The station also services bus routes 127 and 128, providing alternative travel to Center City and surrounding areas. Walking distance from the local elementary school and less than a 20-minute drive to the area’s middle and high schools, Orangewood Park is in an ideal location for families looking for easy school as well as work commutes. Area healthcare facilities – such as Lower Bucks Hospital and Aria-Jefferson Health, Bucks County Campus – are immediately accessible for routine visits and emergencies, providing you with peace of mind in addition to convenience. Contact us today to learn more about our apartments in Levittown and schedule a tour of your next new home at Orangewood Park!